Voice from behind me, "He is autistic"
This poems is based on what happened to me in the Battle Bonfire Night Fireworks celebrations at Battle in East Sussex. The crowds were really bad and I did react badly when kicked, he nearly knocked my crutches away when he did it. Somebody in the crowd asked what was going on and I heard the reply "A disabled person is fighting an autistic person", sounds like something out of South Park! I really do not cope well with crowds and there was thousands of people in a confined space like Battle high street. Its a shame as the Fireworks and Parade were really good. 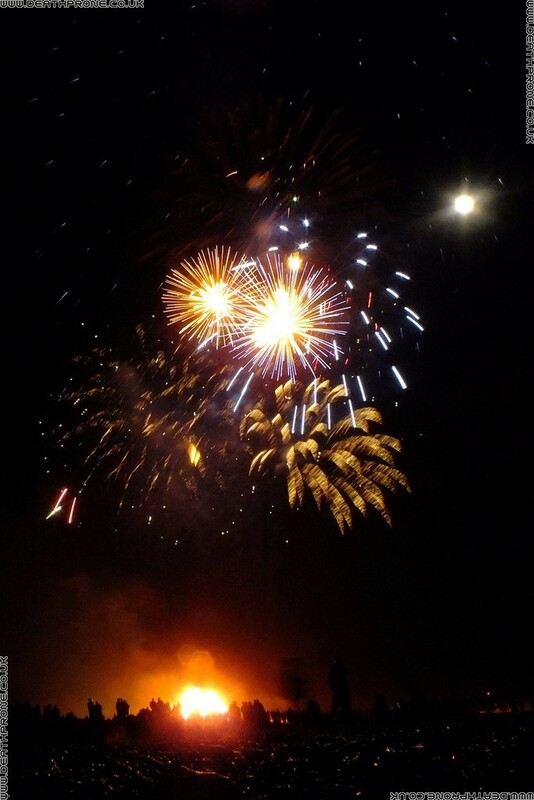 We did not watch the main Firework display round behind Battle Abbey, just the Bonfire etc. on Abbey green.